for $89,900. 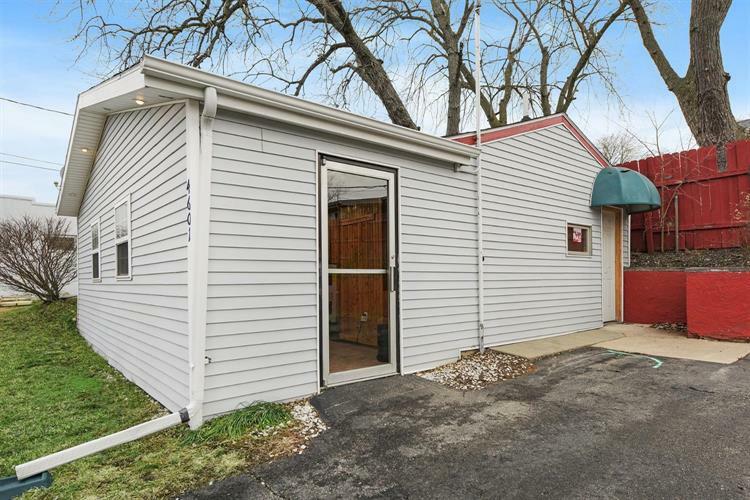 This 624 square foot building was built in 1960 on a lot size of 0.12 Acre(s). This property is currently used as a lucrative dog grooming salon. Reception area, 1/2 bath, wash tub. 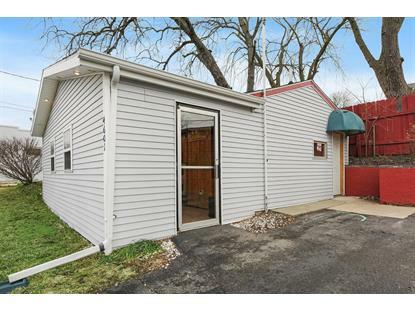 Convenient, high traffic location in the heart of Vandercook Lake! This street is a major thruway for commuters going to and from Jackson. Close to expressway and minutes from downtown Jackson. Easy access and parking with an in/out driveway. Current business owner is relocating and this prime commercial property is available for your new business. The opportunities abound!